This is the first product in my collection from Skinn Cosmetics. The brand is the brainchild of Dimitri James, a professional make up artist, author and cosmetology teacher and the range is now available from Ideal World TV. I think you'll agree with me that this palette is breathtaking to look at. It's fun and really visually appealing, even though I had no idea where each colour was supposed to go on my face, I couldn't wait to dig in and play with it. Orange - counteracts dark circles or dark spots for medium / dark skin tones and neutralises visible veins. 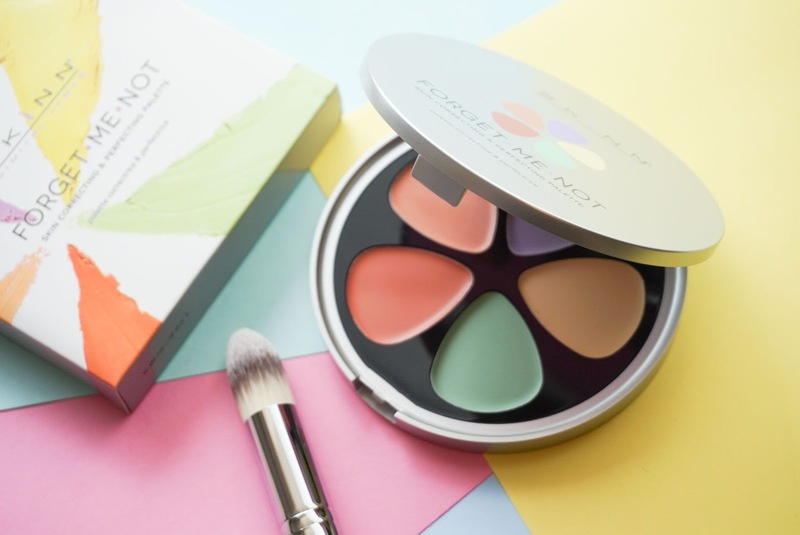 The shades in this palette are infused with an extract from the "forget-me-not" flower (Myosotis Sylvatia) which is supposed to help improve the appearance of skin suppleness and help smooth the look of fine lines. 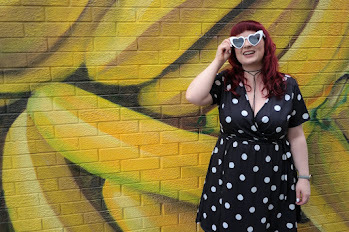 The one worry I had with these crazy colours was the thought that they'd be visible from beneath my foundation but of course, they blend out like a dream. 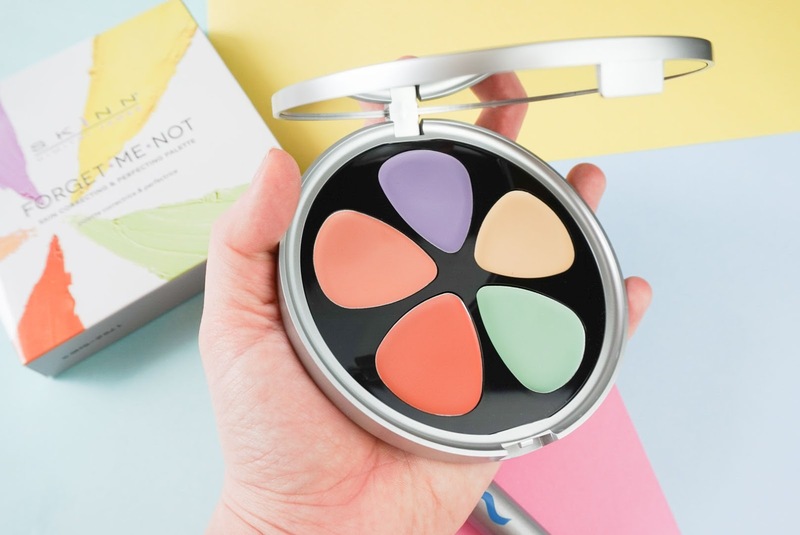 The palette comes with it's own super soft, pointed brush which is ideal for applying the shades around the eyes and nose contours and then I've been blending the product out with my Real Techniques sponge for a perfect base before my foundation. 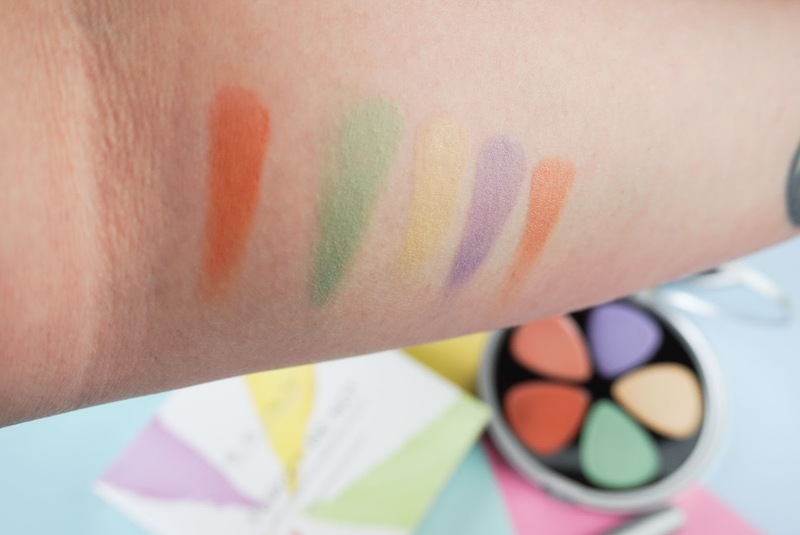 As I still suffer from breakouts and redness, even in my thirties, I've been using the purple, green and yellow shades the most from this palette. The shades are very creamy, non-greasy and easy to blend. 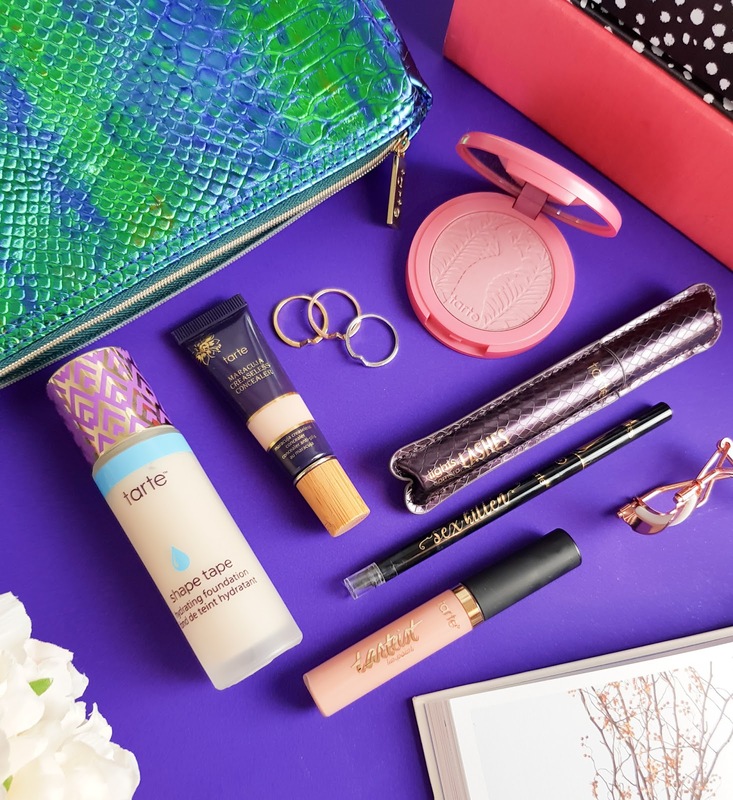 The formula is buildable if required which is very handy as I've been using the green to neutralise the redness on a recent hormonal breakout and the purple and yellow to help brighten my under-eye area. Being a super pale gal, I know the orange shade won't be for me but I appreciate how this product caters for all skin-tones, especially for the super affordable £19.99 price point. 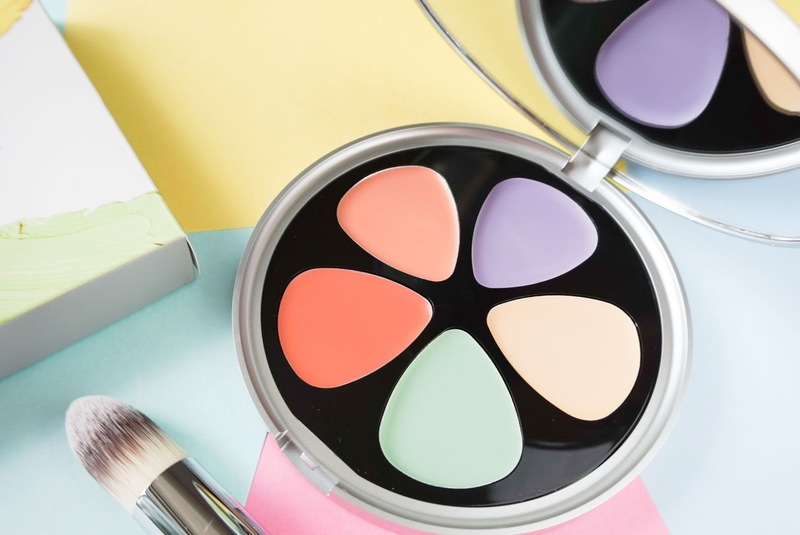 Are you a fan of colour correcting? Maybe you're a novice like I was and fancy giving it a go. I'd highly recommend this palette, the fact the product has all five shades is very handy. 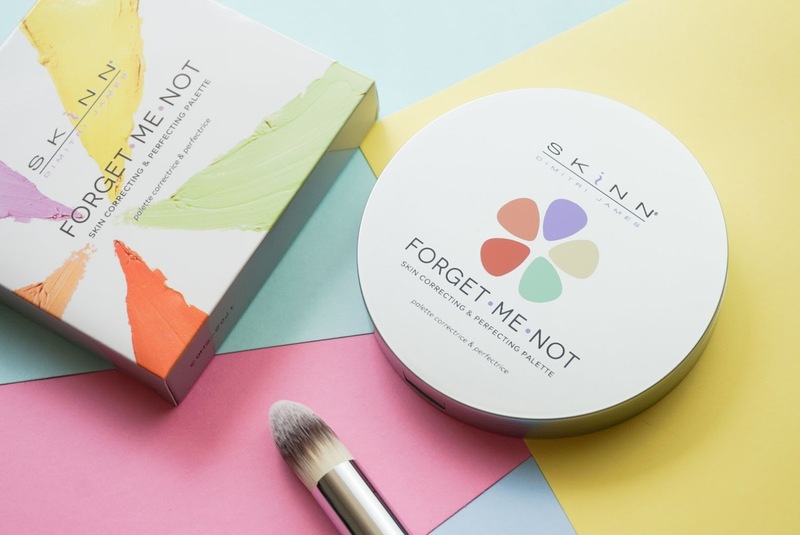 The Skinn Cosmetics Forget-Me-Not Perfecting and Correcting Duo is online now from Ideal World TV here. *Post contains PR Sample - all opinions are, of course - MY OWN. I have always been petrified of these! I think like you it's the colours that throw me of and the not knowing where to even begin with where I put them on my face, what they are supposed to do, and if they will even work! These photos just make this product look stunning! It's also nice to know what the texture of them is like and how they blend out etc. 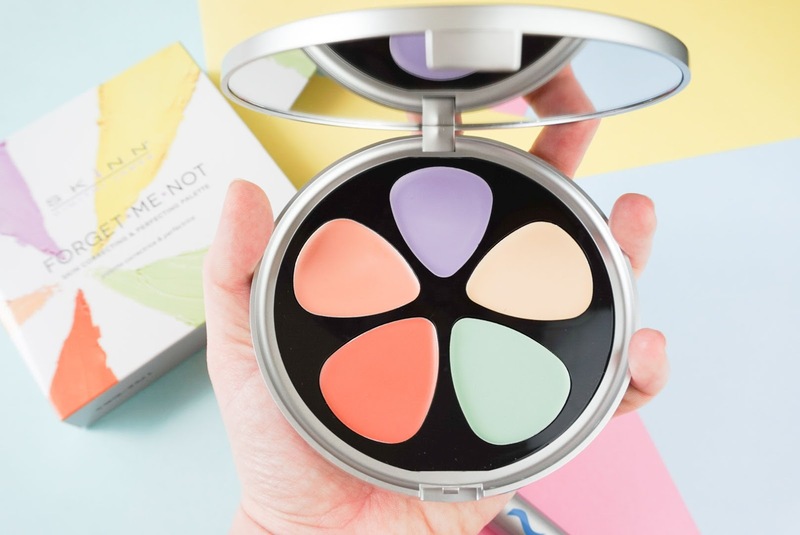 Maybe I might just have to jump into the deep end and give a colour correcting kit a go! Ahhh Hayley, it's so true, I was so scared of it haha but do it, I think you'll be really surprised at how easy the colours are to blend out.